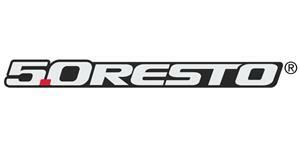 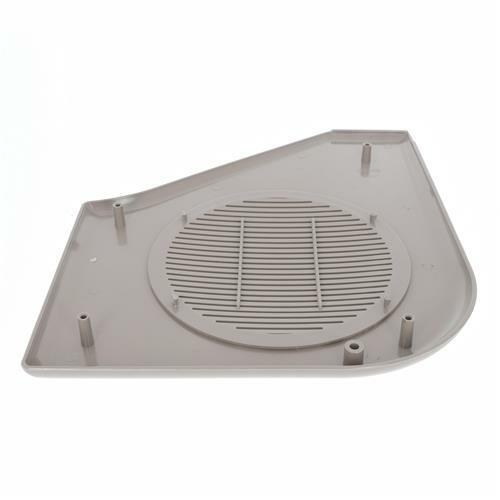 Restore the inside of your Fox with a new 1987-1993 Mustang titanium gray door speaker grille kit! 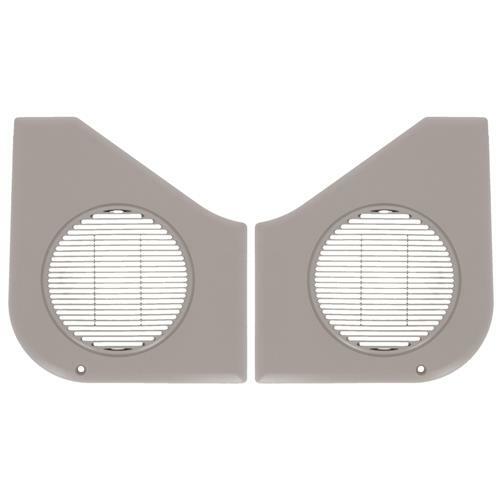 Replace your stock door grille speakers in your Mustang with this 1987-1993 Mustang titanium gray door speaker grille kit! 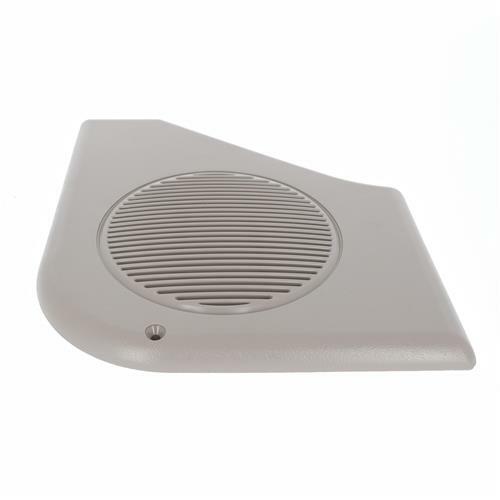 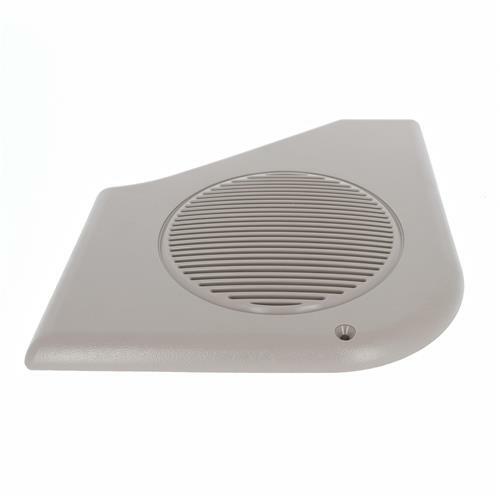 Because of the location of your door speakers, they are prone to being hit by your feet from entering or getting out of your car. 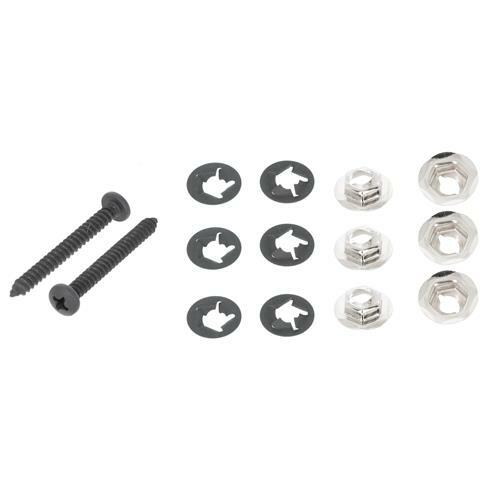 This can cause them to become loose or even break. 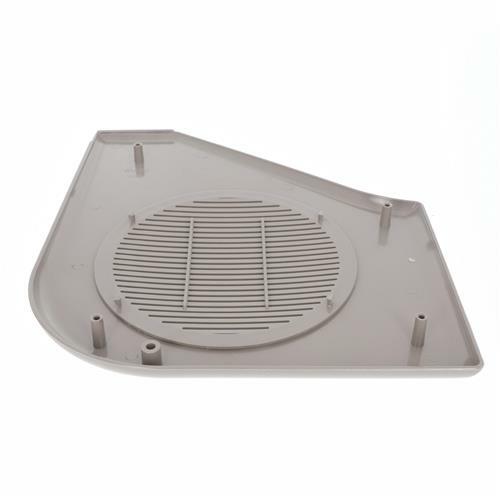 This replacement grille speaker kit is molded from durable plastic to withstand the constant traffic your speaker grill endures on a day-to-day basis. 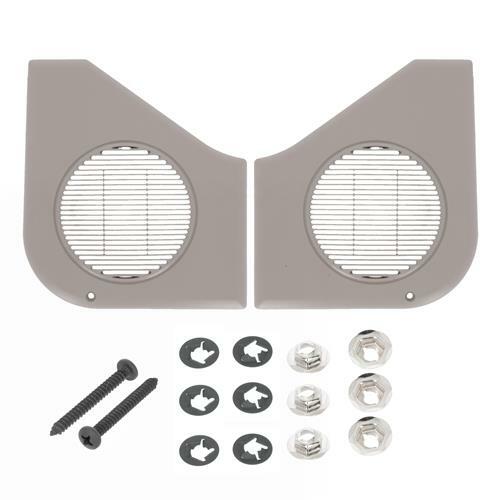 This titanium gray speaker grille kit comes ready to install with all the hardware included for an easy installation! 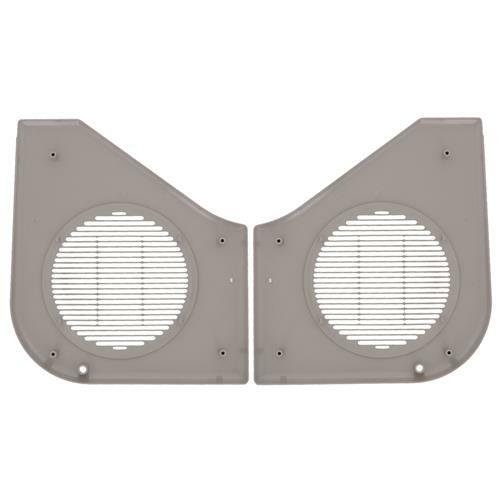 Titanium gray is correct for 90-92 Mustangs, but will fit all 87-93 Mustangs.